Gwinnett County Animal Shelter runs a “Black Friday Sale” with adoptions of dogs and cats with black or majority-black coats costing only $30, a significant discount over the normal cost of $90 and a probably less expensive than the first set of vaccinations, which all of these dogs have received. 27904 above is described as “a treasure” by volunteers at the shelter, and “likes to retrieve a ball & lets you take it from his mouth. 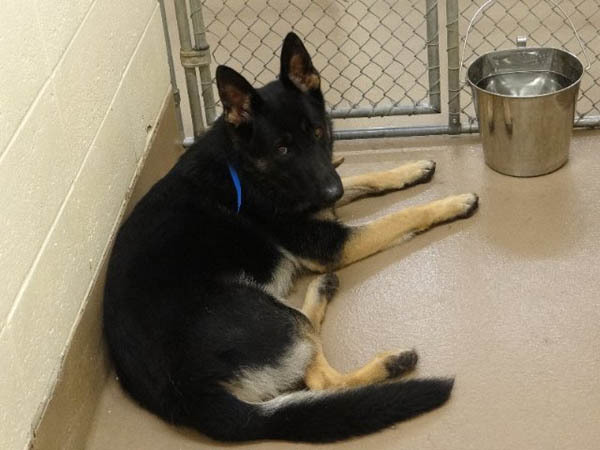 He doesn’t look to have been stray for long – appears well-kept, also he is non-reactive to other dogs. He’s small-statured and an absolute ball of fun! 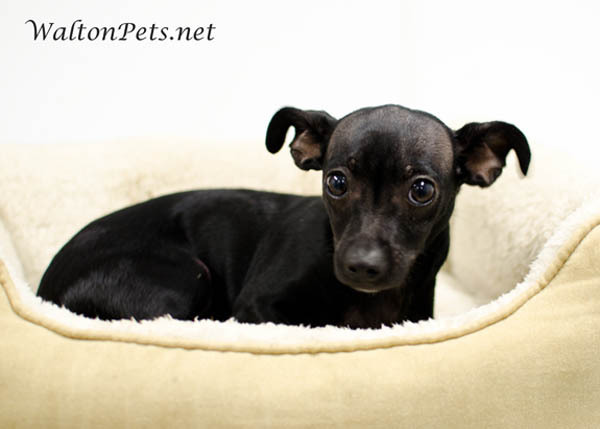 Would make a great companion all-around.” Unfortunately, he’s also listed as “urgent,” which means in danger of euthanasia. If someone adopts him today, a sponsor will cover the difference between the normal price and the “sale” price. 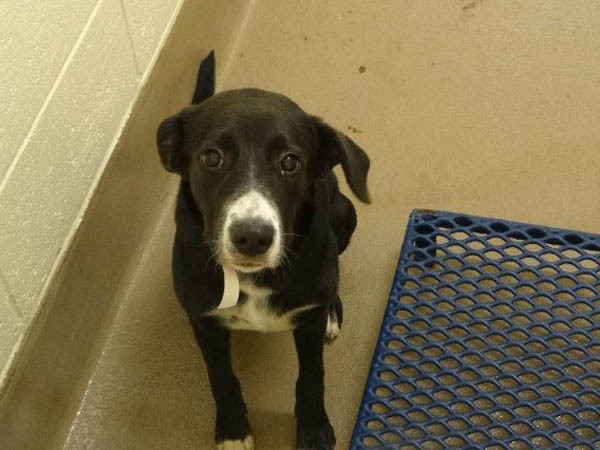 27978 is a black-and-white lab mix, who is a young, friendly female who is available for adoption today from the Gwinnett County Shelter and should be eligible for a discount tomorrow. 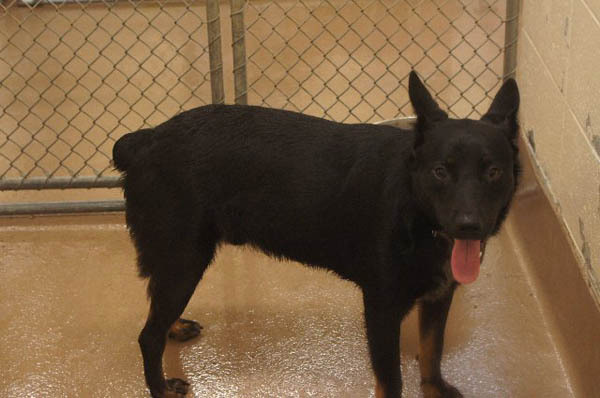 27851 is a majority-black German Shepherd male, who is friendly and is available today from Gwinnett County Animal Shelter. 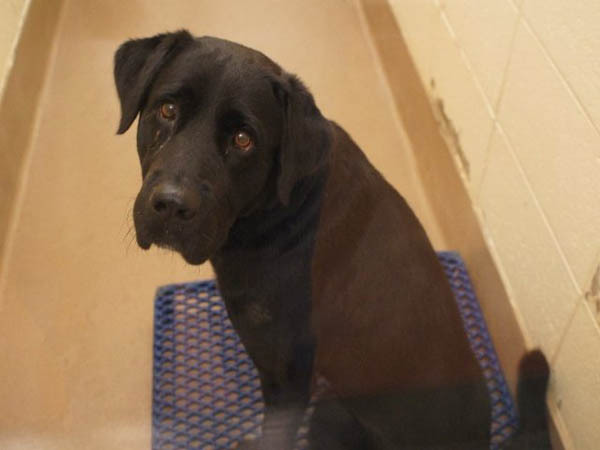 27733 is a friendly lab mix female who is available for adoption today from Gwinnett. 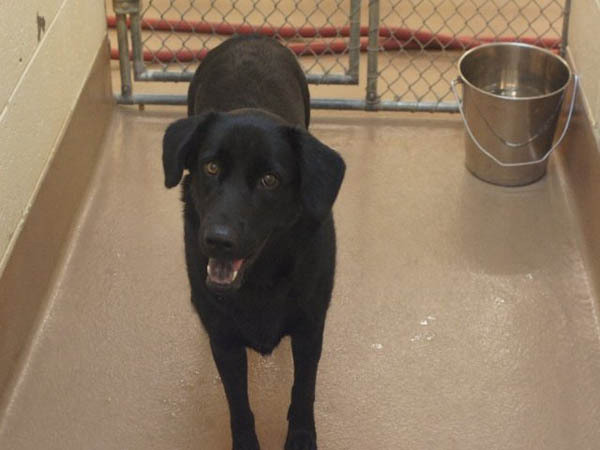 27904 is a friendly black lab mix male who is available today for adoption from Gwinnett. Grace is a 3-4 month old Chihuahua who is not eligible for a discount because she’s at Walton County Animal Services, but their adoption fee is only $40 to begin with. We ran her photo yesterday, but are featuring her again because this is such a great photo. If you don’t get enough of GOP Vice Presidential candidate Paul Ryan by watching tonight’s debate, you might want to attend a pair of fundraisers featuring Ryan on October 24th at the Cobb Energy Centre. Admission to a reception at which the Wisconsin congressman is due is relatively low-priced, just $500 per guest, but the cost for a grip-and-grip and roundtable discussion are considerably higher. Donors have been asked to contribute or raise at least $10,000 for a photo opportunity with Ryan and $25,000 for a roundtable discussion. 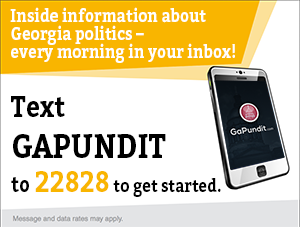 The Romney campaign said Friday it was not immediately apparent if Ryan would hold any public events while in Georgia. The Gwinnett County GOP will hold a barbecue on Saturday, October 13 beginning at 11 AM. I’ll be in Bainbridge, so will miss it, but if their recent events are any sign, it’ll be a great event.Continue Reading..